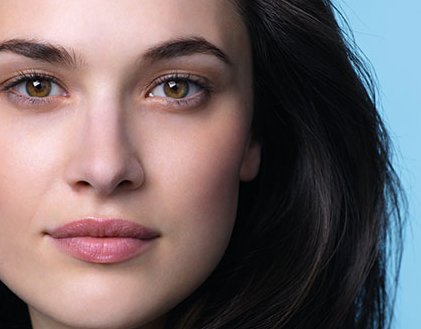 The Effaclar Acne System contains a unique set of dermatological ingredients to provide fast, gentle, and visible results with continuous improvement, week after week. 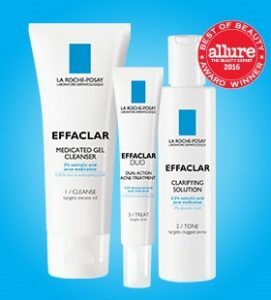 Using Effaclar medicated Gel Cleanser gently massage on to damp face avoiding the eye area, then rinse thoroughly. For skin with a high frequency of breakouts, apply all over face. Your prescription(s) may be drying and irritating at first and/or if overused. To avoid, us a small amount on completely dry skin. If still too dry, moisturize often and decrease prescription use to every other day. The irritation and dryness is completely normal and will go away with continued use. Don’t give up! Prescriptions take up to 3 months of continued use for maximum results. Be patient and results will come!